Set in the heart of Armadale, the iconic Armadale District Hall first opened its doors in 1936 and has since become a popular venue to host an array of functions. The facility has polished wooden floors and high ceilings, and a commercial size kitchen with a servery. 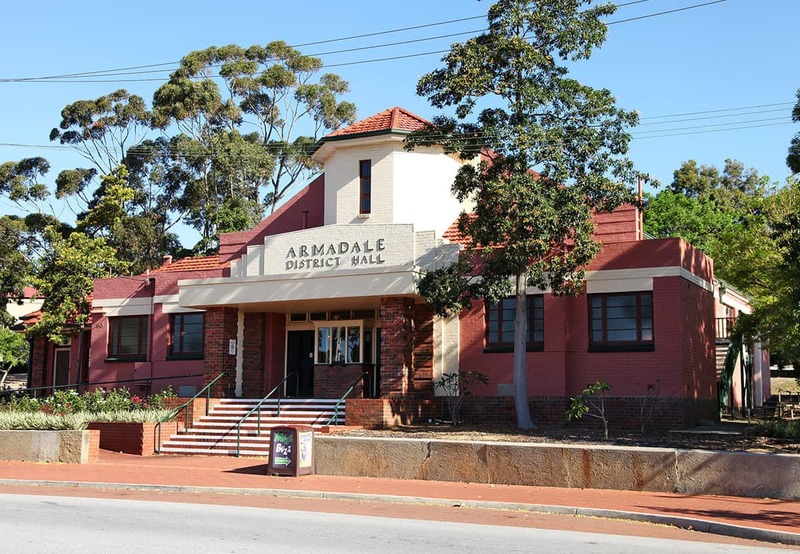 Armadale District Hall is recommended for concerts, plays, stage shows, dances, large meetings, social gatherings or fundraising events. The Hall has a maximum capacity of 315 and is close to public transport. 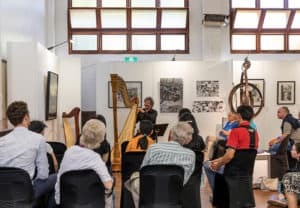 Immerse your senses in the creativity of the Minnawarra Art Awards while enjoying intimate live performances featuring some unique instruments in this creative pop up performance space. The renowned Minnawarra Art Awards welcomes back Ron Nyisztor as this year's Curator, and features some of Western Australia's leading artists, resulting in a beautifully curated exhibition showcasing a variety of mediums. 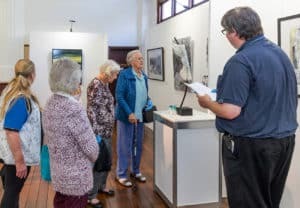 The extensive public program including tactile tours, floor talks, Positive Ageing High Teas and Music in the Hall ensures that it's not just the arts lovers that are able to revel in this creative visual feast! 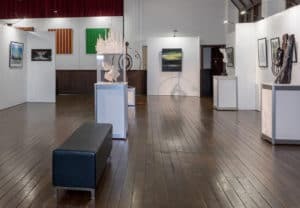 As one of the City's premium events, the renowned Minnawarra Art Awards showcases some of Western Australia's most prestigious artists. The Art Awards presents a beautifully curated exhibtion showcasing a variety of mediums. Tactile tours are offered on request to facilitate enjoyment of the artworks through dialogue and touch. 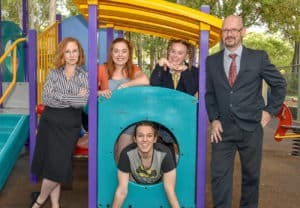 These tours have been created to introduce participants with a disability to the Minnawarra Art Awards, and maximise inclusion so everyone is able to experience this exhibition in a meaningful and engaging way. Experience the Minnawarra Art Awards with exhibition Curator Ron Nyisztor. 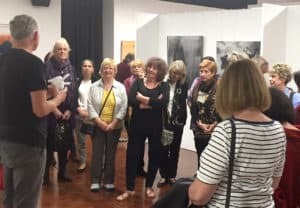 Join Ron on his floor talk as he provides a deeper insight into some of the exhibiting artists and their work. Afterwards, enjoy refreshments while mingling with like minded art enthusiasts. Fancy a bit of extravagance in your day? Book now to enjoy the utmost indulgence of the Positive Ageing High Tea at the newly renovated Armadale District Hall. Guests will delight in being served a light morning tea of delicious treats, served by local hospitality students from Armadale Senior High School and Kelmscott Senior High School. 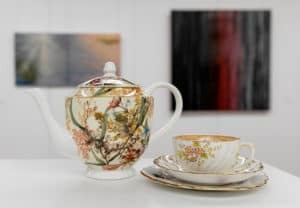 After morning tea, guests will be encouraged to explore prestigious artworks from the Minnawarra Art Awards.